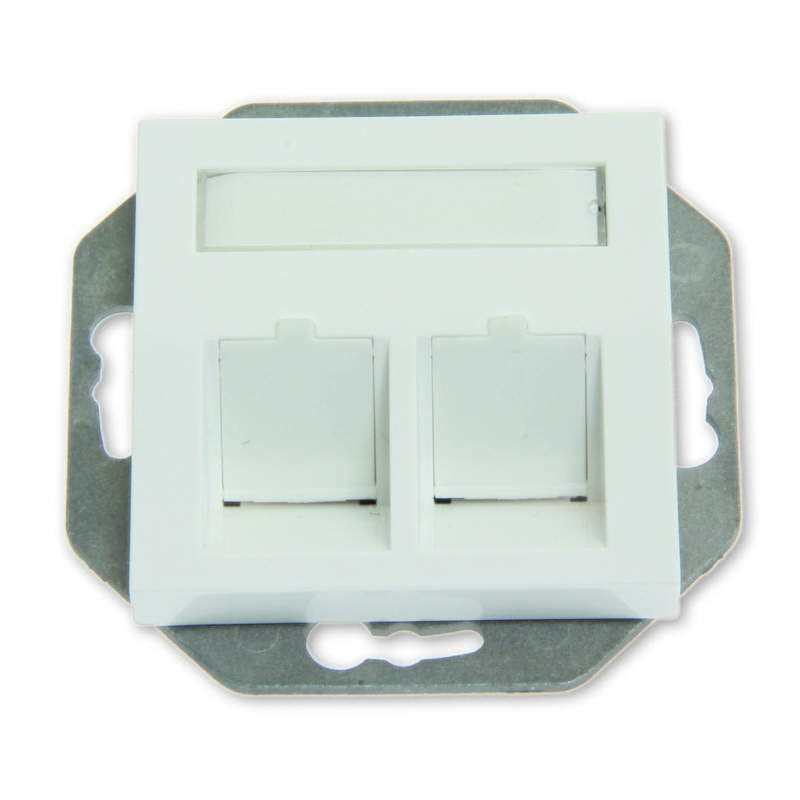 Eurolan centerplate for RS/Plus and Exxact, fits all Eurolan Keystones. Copper and fiber components for home cabling. Here you will find all Eurolan products that´s been rated by SundaHus and Byggvarubedömningen. Data Center Solutions are your choice to optimize the data center.